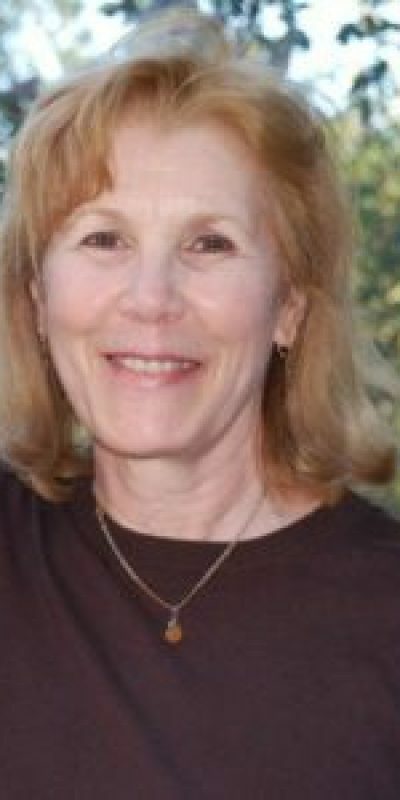 Kathy Benners is a member of ISMETA , with a strong background in classical dance, shiatsu massage, and Continuum. Kathy has been a follower of Continuum since 2000 and a certified teacher by Emilie Conrad since 2007. She has been offering instruction in healing and self-healing with a practice that includes dancers, joint replacement patients and stroke patients.